I'm kind of bugged by how it seems to walk really slow but it's tail whips frequently. It comes off as really fake looking, and that's saying something for a Godzilla movie. I do really like the face and the direction they seem to be going, I'm not convinced on the execution yet. The only time I can even remember Godzilla running outside of 98 is Final Wars. It never walked as slow as it appears to walk in the trailers, and the tail definitely didn't whip as much. I don't mind a slow Godzilla but the stationary body and the flicking tail is what looks fake. 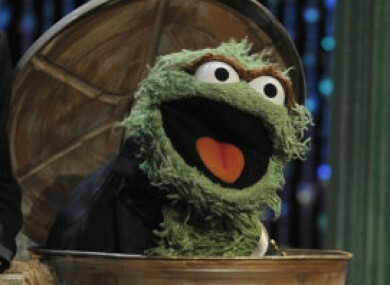 He looks like Oscar the Grouch with his fur/hair burned off. Watched Godzilla Vs. Destoroyah last night, it's now my favorite Godzilla sequel. I'm not journeying through the millennium era Godzilla, how does that compare to Heisei era? Just How Tall IS the King of Monsters in ‘Godzilla: Resurgence’? Shin Godzilla may be taller, but the WB/Legendary Godzilla is larger overall. 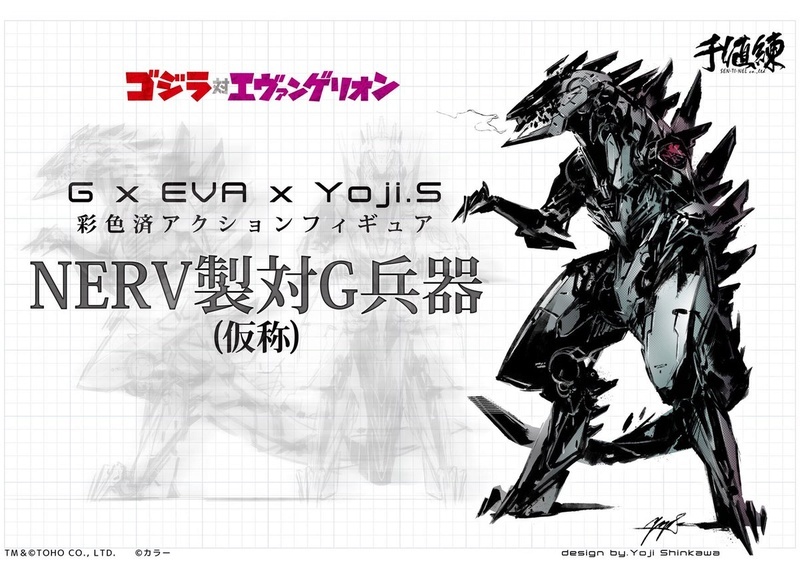 Metal Gear artist Yoji Shinkawa make Metal Gear Godzilla. It's basically a hybrid of Mechagodzilla and Metal Gear Rex. And I love it. 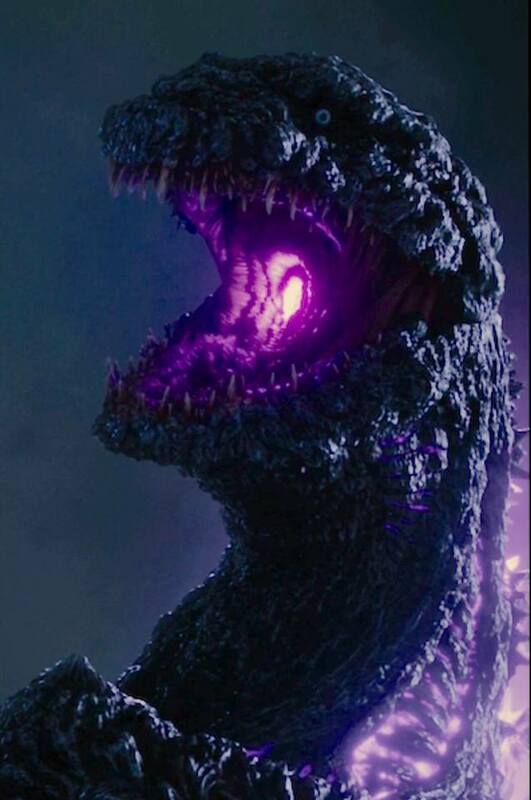 I really dislike the design of ShinGojira, it just looks wrong everywhere( by Gojira standards, let alone normal)like the chest with the massive gap between it and the neck, and the tail, ugh, and do not get me started on the head, and disproportionate limbs. It is just bloody shite. The other day reading TK forums I saw an interesting topic about Godzilla sequel (Legendary era). Do you think Godzilla will be more powerfull in the sequel? And Godzilla will change? Remember Godzilla killed the Mutos and the bomb exploded in the ocean. Mutos probably left a lot of radiation and the seas was contaminated by the bomb. Godzilla absorbed radiation form the dead Mutos and the sea radiation? Also do you think Godzilla will grown and change due the radiation? Godzilla: Resurgence launched last month in Japan and it seems that Toho is not happy with it being the 29th film in the franchise. Nope, they want a nice round “30” when it comes to the giant lizard, which is why in 2017 we’re going to see a Godzilla anime. Earlier today, an official Japanese website launched that offers basically nothing in terms of information or visuals, aside from seeing a spaceship and three people in spacesuits overlooking a gorgeous vista. Aside from that, nada. The movie will be made by both Toho and Polygon Pictures, the latter of whom specializes in 3D CGI films, much like what Resident Evil: Degeneration looks like. They worked on projects such as Ghost in the Shell 2: Innocence, Lollipop Chainsaw, “Star Wars: The Clone Wars”, “Knights of Sidonia”, and more. I hope this will a classic animated japanese film, but I dont know why the actual japanese animated films looks worse? I dont mean Spirited Away or anothers, but look actual Doraemon or other films and looks awfull. I hope this one will be great to see. I'm just surprised that it took so long that a Godzilla anime finally happened. One would have thought it would have happened 20 something years ago and the it would have been shown on Toonami when it was still very popular, yet it never happened. Here's Chris Stuckmann's review of Godzilla: Resurgence. Godzilla 2 has new writers, Michael Dougherty and Zach Shields. Has anyone here watched Shin Godzilla? I thought it was really good, a bit better than the 2014 one imo. Yes. I feel the exact same way dude. Although a proper dub would've been nice. I haven't seen Krampus yet; I was expecting it to be really awful but when I saw there was a more positive response to the film than I thought, I became curious. 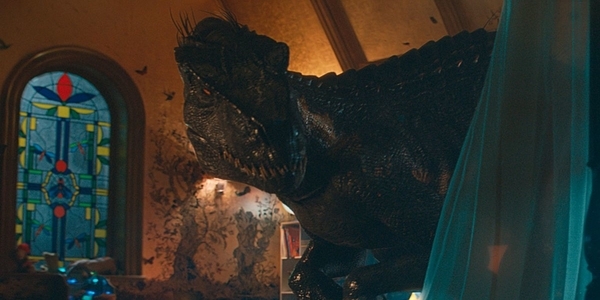 Compared to how both Gareth Edwards and Colin Trevorrow started out with independent films with budgets below $1 million and were at the time pretty inexperienced as directors, Dougherty might have more of an edge to direct Godzilla 2; he's been in the screenwriting business for more than 13 years and his second film was a mid-budgeted movie like Krampus. Any extra directing experience before jumping into a massive studio tentpole is always more valuable than none at all. As long as I get my Pacific Rim amount of Giant Monster fighting then I'm all for a new director. My main problem with Godzilla 2014 was that the amount of teasing was too much. I would have been okay with a minute long fight the first time Godzilla sees the Muto then cut to another scene. Also Bryan Cranston, not enough of him, ugh. I think dubbing it would be extremely difficult due to the amount of quick dialogue. I was fine with subs. The title of the second Godzilla movie will be named, Godzilla: King Of The Monsters. Godzilla: King of the Monsters sounds like an excellent title! A shame Pacific Rim: Maelstrom got changed to the incredibly generic 'Uprising'; I can't imagine how that would encourage casual audiences to take interest. I'm pumped, I was getting tired of referring to it as Godzilla 2019. I love the new title. It evoques Godzilla as a King but maybe the title could mean a lot of things. Not sure if this totally fits, but I'm putting it here anyway since it is Godzilla related. Legendary CEO Thomas Tull, who personally pushed for Godzilla, has stepped down, but he will be a producer of the Monsterverse. Look's like Anna Hathaway's Godzilla ripoff, Colossal, will be shown after all. I wonder what happened to the lawsuit that Toho filed. Michael Dougherty is going to direct the new Godzilla movie as well as being a writer. It's not unusual for horror movie directors to transition into larger productions, Sam Raimi and Peter Jackson are the most noteworthy examples. 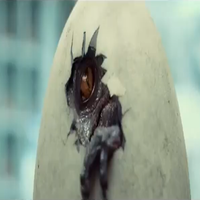 I liked Godzilla 2014, but I still root for Dougherty to introduce more vitality into Legendary's Monster franchise. Agreed. I too like Godzilla 2014, but I'm not going to overlook it's main flaw: I.E. That it needed 20 minutes more Godzilla-preferably with a battle with the male MUTO in Hawaii-and 20 minutes less human time.